Let Integrity provide assistance with all your heating and cooling needs. We provide top quality customer service, repair, and support for all types of equipment; heating repair service, furnace repair service, HVAC maintenance, solar electric, solar power installation, air conditioning repair, and more. With our vast discount program, we have some of the best prices in the area. We strive to find the best solutions to reduce customer expenses and overall costs of your heating and air conditioning repair needs. We specialize in clean efficient energy solutions for a broad range of clients in the Redding, California area. Become energy independent and receive tax credits among many other benefits of going green. Efficiency brings savings and can improve your home value as well. Call for details on all available options and programs. There are numerous discount programs and seniors and veterans receive discounts on services. Integrity is the top local service provider for solar power installation, green energy solutions, and HVAC maintenance and repair in Redding, CA. Stay at your ideal temperature year round without breaking the bank. Service issues can be costly and unexpected issues can cause headaches for any homeowner. With the Integrity Energy Savings agreement, customers can expect extended life on equipment, safety, comfort, and peace of mind. Utilize a service provider that cares about the customer and values providing the best service in the industry. Receive service at a flat rate and avoid expensive price gouging often experienced with other providers. 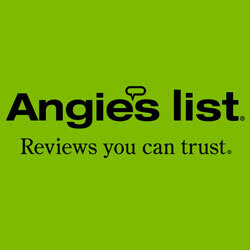 Our pros are available to service your home twenty-four hours a day in Redding, California. 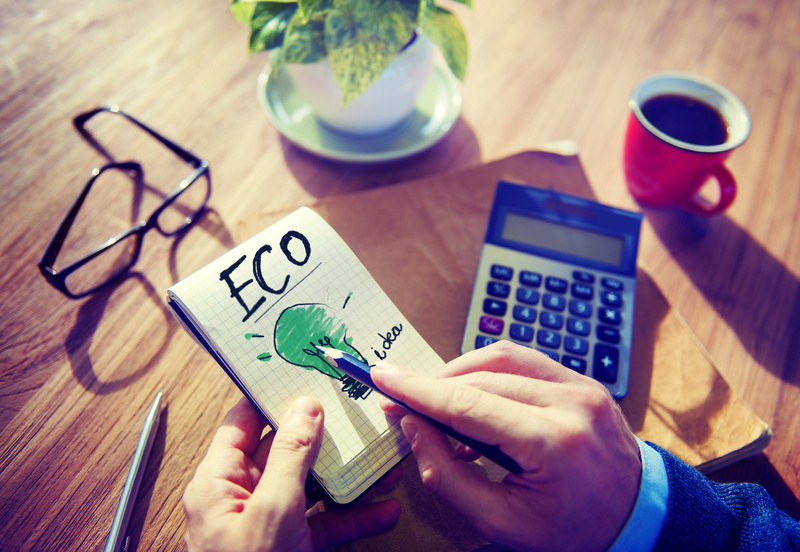 Obtaining energy efficient equipment reduces overall utility costs as well as a reduction in repairs. 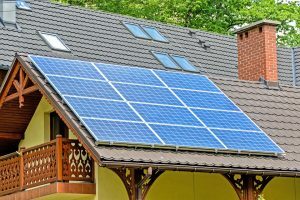 Many homeowners feel solar energy may be out of their price range, however, with financing options available there is availability for all income levels. 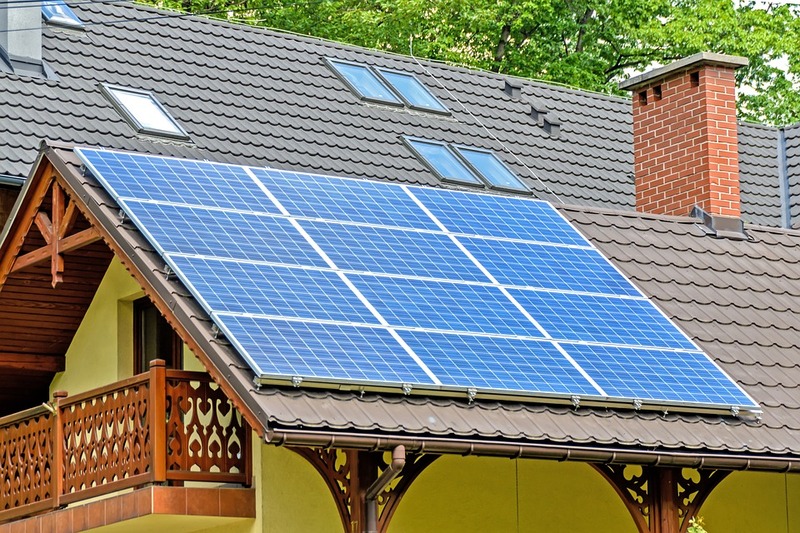 With discounts, savings, tax credits, and using the sun’s rays to power your home over natural resources call now to see how going green with a solar electric system can work for you.